Every graduate journey is different which is why we love hearing about them. 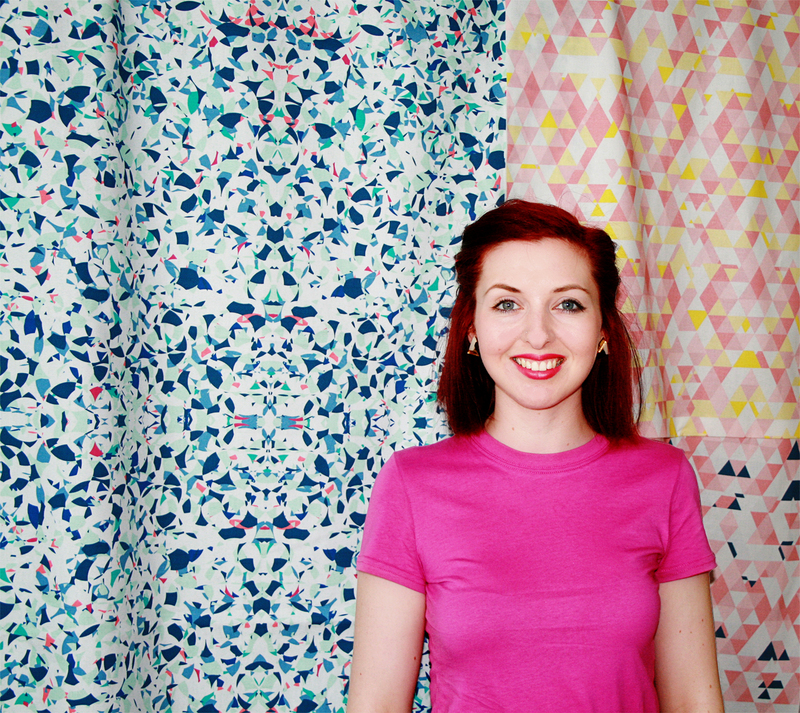 We are especially grateful when our alumni return to campus to share their experiences with prospective students, as Brighton alumna Beki Gowing (Textile Design for Fashion BA(Hons) 2013) did during a summer open day at the School of Art. It was great to hear about Beki’s career since leaving university and the lessons she has learnt along the way. “I put the phone down and ran out of the textiles drawing studio into the print room, excitedly announcing to anyone who’d listen, ‘I’ve been offered the job!’. 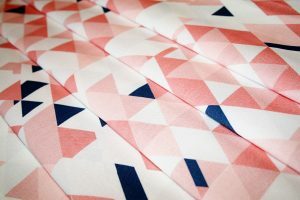 It was May 2013 and I was in my final year of my textile design degree at the University of Brighton, three weeks away from final hand in, and everyone was in panic mode. At the beginning of my final year of university, I had applied to the John Lewis graduate buying scheme, and the phone call was the fantastic news that after eight months of assessments, interviews, and group tasks, I had been offered a place on the JL grad scheme for the following September. “After graduation, I started working in the John Lewis buying offices, first in the menswear team, then nursery, and after two years I was promoted to assistant buyer in their home department. The job was challenging, but the company was great, and very supportive at offering development opportunities. I learnt how to manage a team, create best-selling commercial products, negotiate complex deals, manage multimillion-pound profit and loss accounts, and a lot about myself and how I work best. However, after three years I realised I wanted something more. While I enjoyed my job, the hours were long and very high stress, and I started to wonder exactly what my career ambitions were. I realised I wanted more control over what I was doing, and to be creative again, as I had been at university. With this in mind, I started to plan my corporate escape. 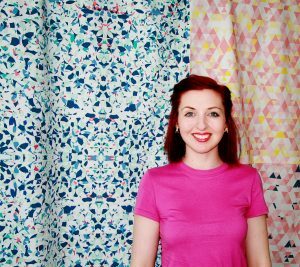 “In September 2016 I left John Lewis to set up a custom digital fabric printing company. 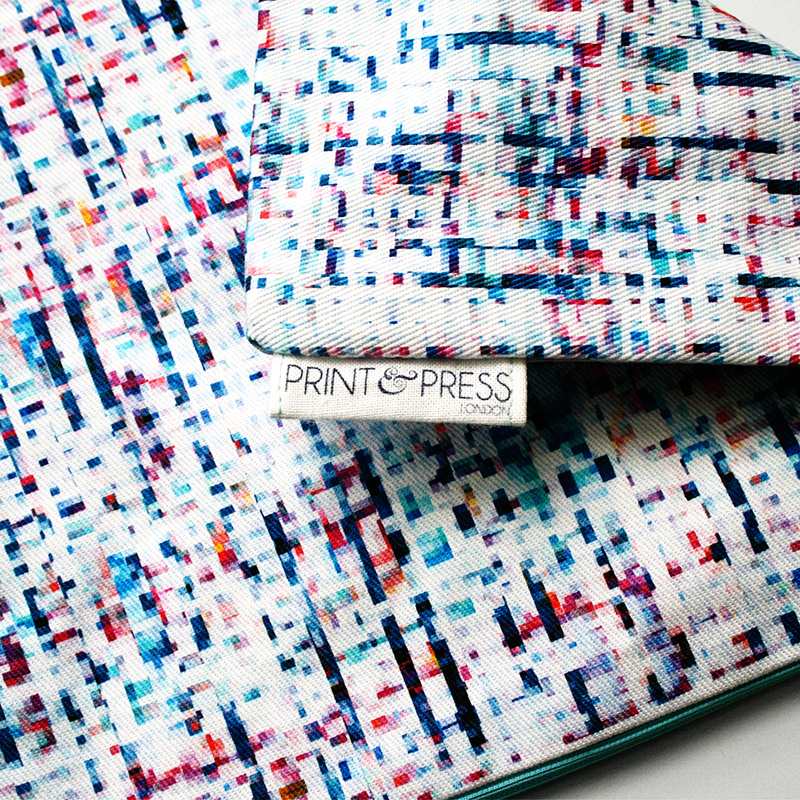 Print & Press, London, digitally prints bespoke fabric for students, designers and brands, with a big focus on excellent customer service, affordable and easy to understand prices, and eco-friendly printing processes. Before leaving, I had spent months researching my competition so I could see where their services were lacking, and planning how the business would develop over the next few years, so I had a clear road map to follow. For anyone considering setting up a business, one of the most important starting points is knowing your Unique Selling Point (USP); how are you different from your competitors. Visit their shops, buy their products and put yourself in your customers’ shoes so you can see what they want. “My time at John Lewis had taught me the importance of fully researching and testing products before launching, so you know it will perform how customers expect. Before you start selling a product, write a brief outlining exactly what you need the product to do. 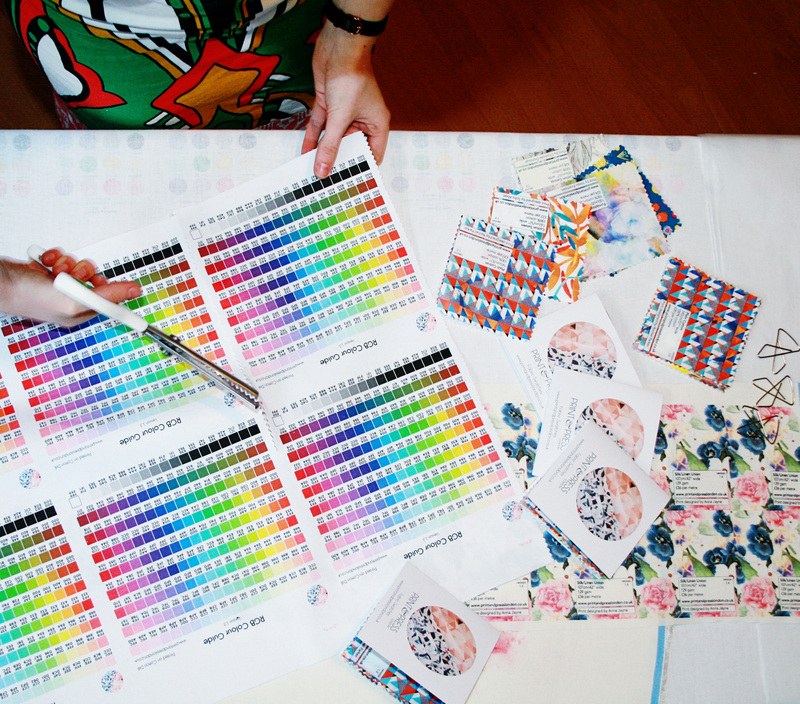 Then when you have your first sample or test version, check it against your brief to make sure it meets your original specifications. User trial everything, take it home and use it just like a customer would: drop it, put it in the washing machine, leave it in a sunny window, etc. Ask yourself questions, for example if you’re making bags – is it big enough to hold a tablet? Will the contents stay dry if it rains? How much weight can the strap withstand? It’s better to improve your sample before you start selling, or at least add care instructions, than risk having unhappy customers. 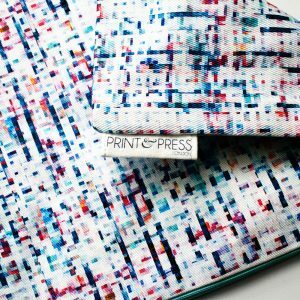 I regularly user trial all of our fabrics, and spend time once a week checking the website to make sure it is working smoothly. To see more of Beki’s work you can check in on her website and social media accounts: Instagram, Facebook, Twitter and Pinterest. If you would like to share your graduate journey or return to campus to discuss your University of Brighton experience at an open day, please email us.